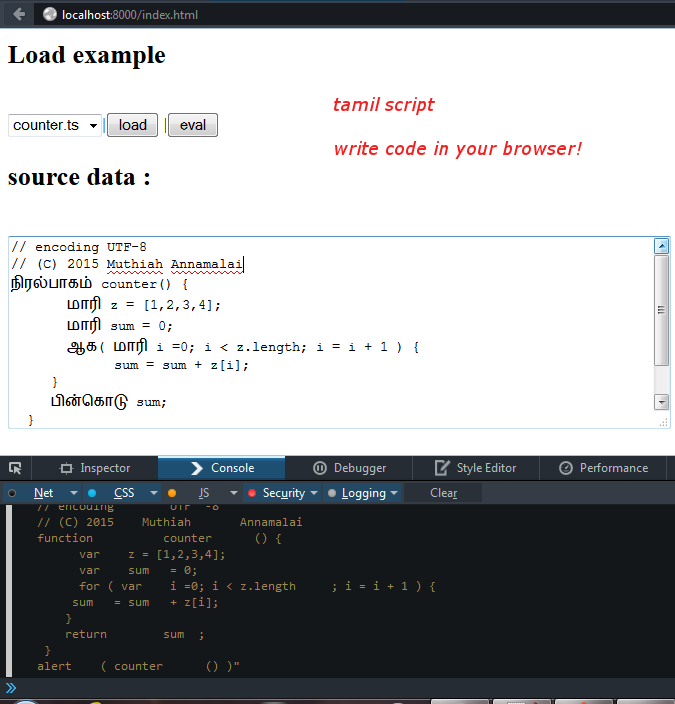 I have the pleasure of introducing a few new features in Open-Tamil this week. Among them are quite novel features like Tamil regexp for pattern matching, and Tamil numerals in American counting system. You also probably know Open-Tamil is supported in Python 2 and Python 3 as well, in the development version 0.32.
get_letters function had a few subtle bugs and somewhat of fuzzy algorithm. With this update, we can completely split a given UTF-8 string into the constituent letters. get_letters_iterable function is also updated for bug-fixes and works with smaller memory footprint using the iterators in Python. Regular expression is form of finite automata. These are machines with local states which may be used for pattern matching. We have introduced new API in the Python module ‘tamil’ under the namespace ‘regexp’ which will expand Tamil letters into fully formed regular expressions, and can work in tandem with Python re module. example: the following ‘pattern’ will matching the elements 1, 2, 6 of the list variable ‘data’. Another simple example experimenting with Tamil #regexp: pattern = u”^ரிச். *[க்-ழ்]$” matches strings like ரிச்மாண்டின் and ரிச்மண்டில். Tamil wikipedia article on has a good explanation on regular expressions (சுருங்குறித்_தொடர்). You can do a lot more things with open-tamil, and a simple example demonstrated in the item #3 above. Have a nice weekend. Share your comments, and thoughts on open-tamil below. Children like to learn by sharing stories, and characters, and themes. The Scratch project originally from the MIT Media lab, in Cambridge, MA, USA near Boston. 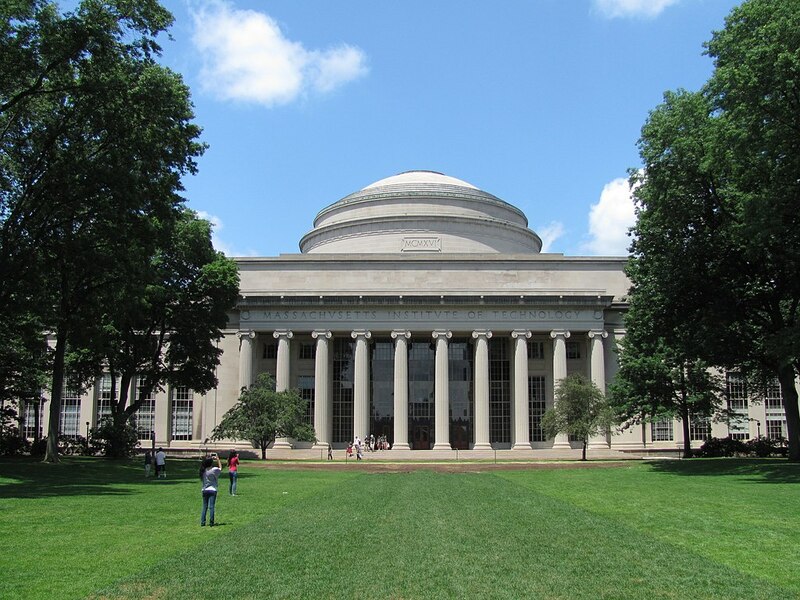 As most engineers know, MIT has a great tradition of pioneering contributions to engineering field, and science from early 1900s. Users, the children, then interact with this world by writing event handler code – this controls the character reactions to events. In this approach other language teaching tools have followed Scratch : Kids Ruby project. This is now called gamification in the edu-space. Scratch is written in Smalltalk language, and has a history of over 25 years or so, morphing from its original form in the early 90s. Ofcourse, my interests come from why Scratch is not ported to Tamil. Always. You can start helping bring this technology to Tamil students world wide by translating some strings into the Tamil language, now!. This is still development bleeding edge software so please feel free to poke and play, and file bugs. Let us know if you are using open-tamil in your work. தமிழில் கணினி மென்பொருள் நிரல் (Computer Software Program) எழுதக் கற்றுக்கொள்ளவேண்டும் என்கிற ஆர்வத்துடன் இந்த “எழில்” தளத்துக்கு வந்திருக்கிறீர்கள். உங்களுக்கு எங்கள் வாழ்த்துகள்! எழில் திட்டத்தில் உங்கள் நேரம் மற்றும் ஆர்வத்திற்கு நன்றி. உங்கள் கருத்துக்கள் மற்றும் ஆலொசனைகளை எங்களுடன் பகிர்ந்து கொள்ளவும்.